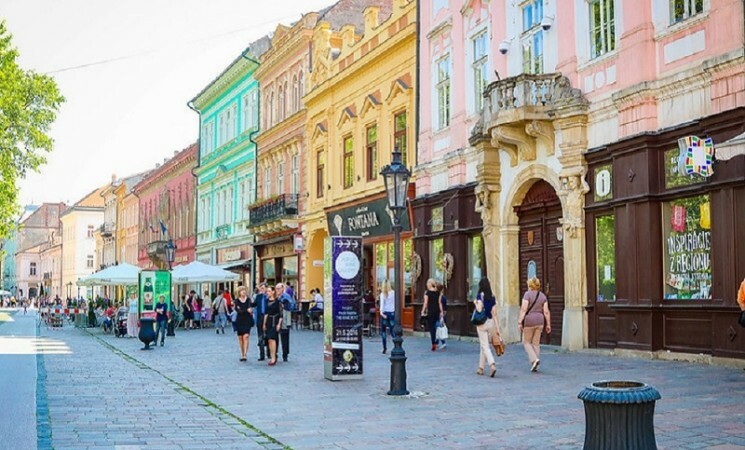 In 2019, the city of Košice received the title of the European Volunteering Capital. implement volunteering activities in the city, for the city. This project will complement this effort and have the chance to join other volunteering actions. 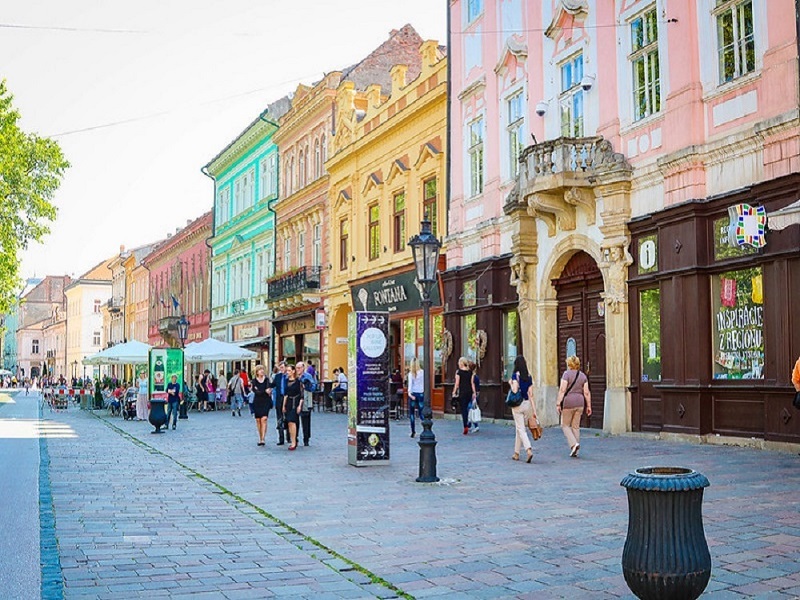 a goal, young people will get involved in volunteering actions in Košice, discover what volunteering means and stands for, compare volunteering action in their countries and share ideas on development of volunteering activities in their organizations. for volunteers, involving local youth organisations and the municipality. During our volunteering, we will also have chance to discover this mythical city. We are looking for 5 people 18-30 to participate in this activity plus one group leader without an age limit. Accommodation and food is fully covered by the programme and 275 euros for traveling cost. Previous article	Swedish summer – A summer to remember. The EVS experience of Natasa Lampitsi.